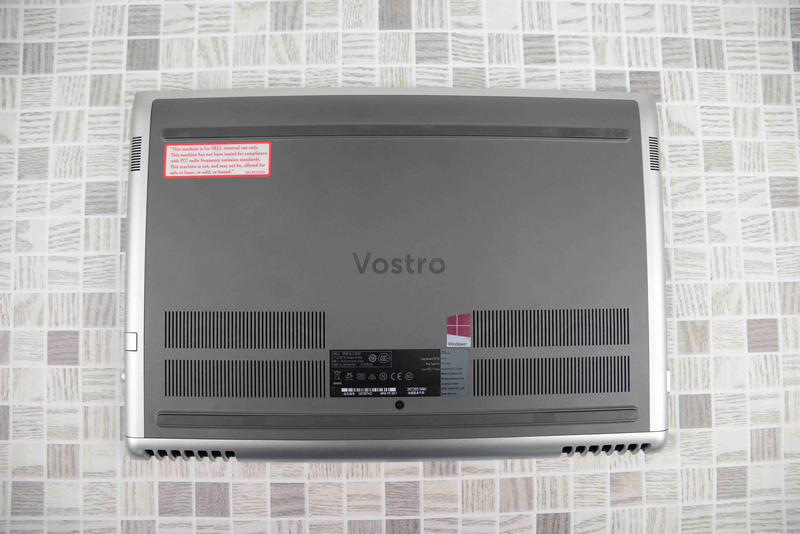 Dell Vostro 15 7570 was released in September this year. 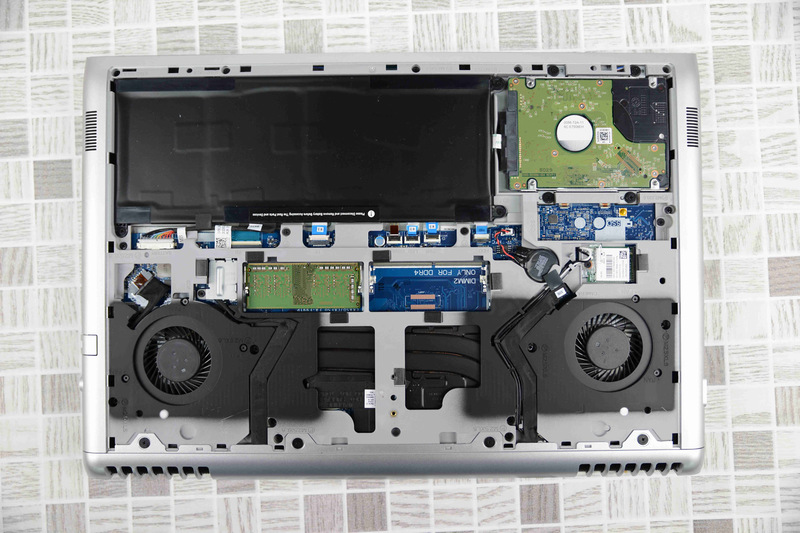 Whether at home or in the office, whether the processing documents, watch video or play games, this product can be competent easily, in order to better understand this product, we will disassemble the Dell Vostro 15 7570 to explore its internal structure, let’s take a look at disassembly. 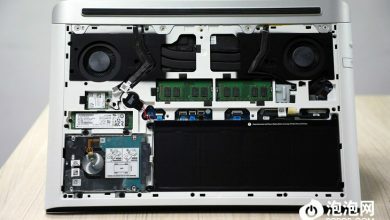 The first thing to do is to remove the screws securing the bottom cover. 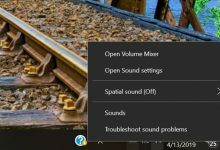 Because there are a lot of snaps securing the bottom cover to the laptop, we need to use a pry bar to release the snaps. 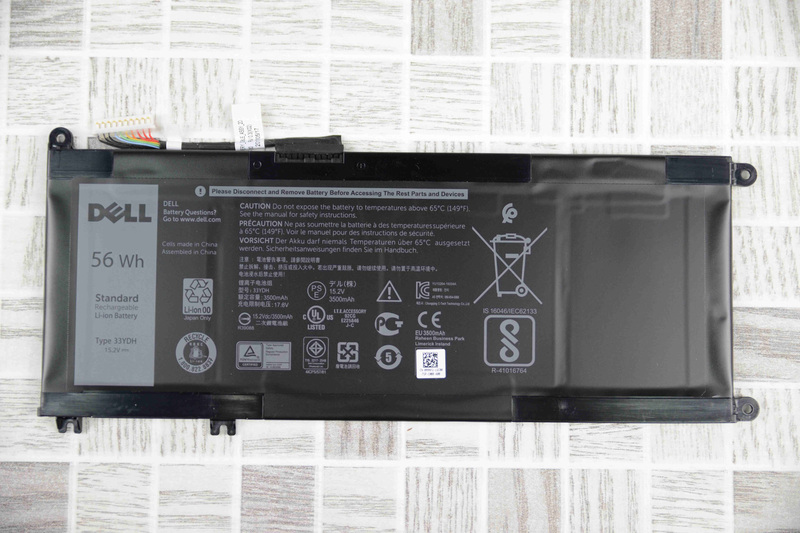 After removing the bottom cover, we can see the internal structure of this product. 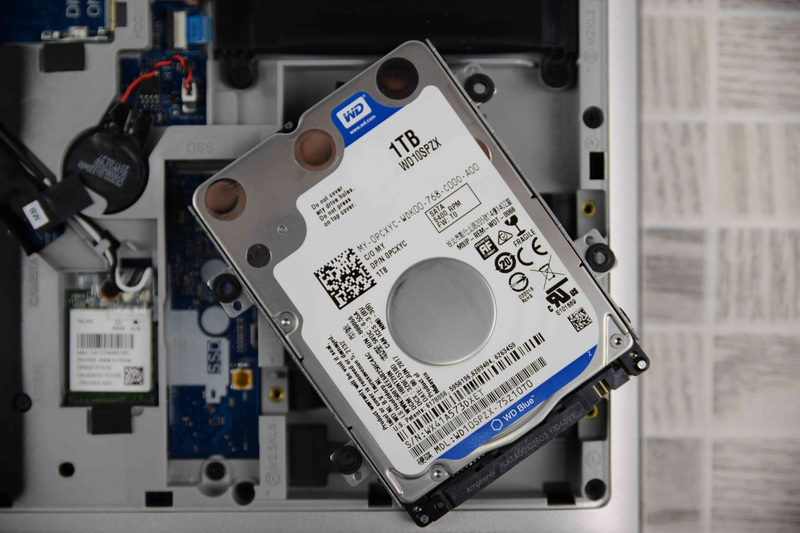 You can see that there are two sponge cushions on the back cover, which are used to protect the hard disk and prevent the shock from damaging the hard disk. 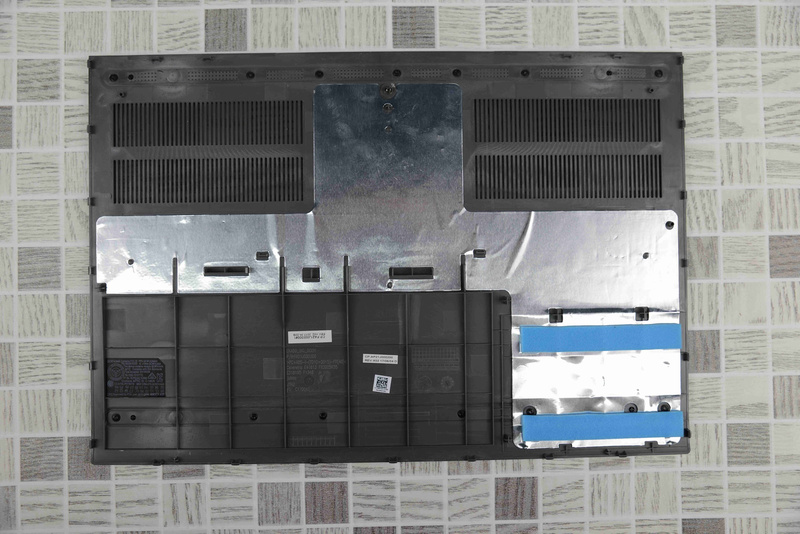 After removing the bottom cover, we can see its internal structure. The overall design is outstanding, and the layout is very reasonable. 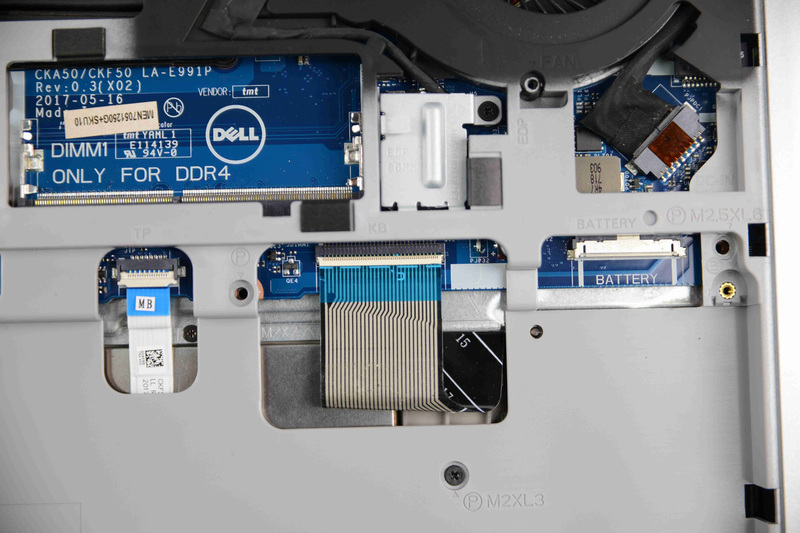 It has the dual copper pipe, dual cooling fan design, M.2 SSD, dual memory slots, built-in battery and hard disk. 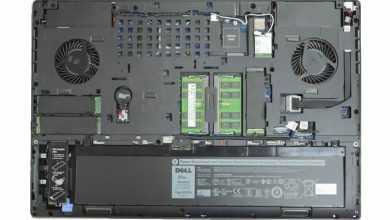 Users can easily replace the SSD, hard drive and memory. 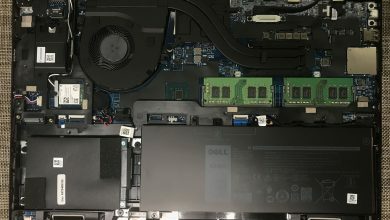 Before continuing our disassembly work, we need to disconnect the battery connector from the motherboard. 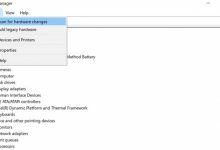 Dell Vostro 15 7570 also supports fast charging technology, charging 30 minutes from 0% to 35%. 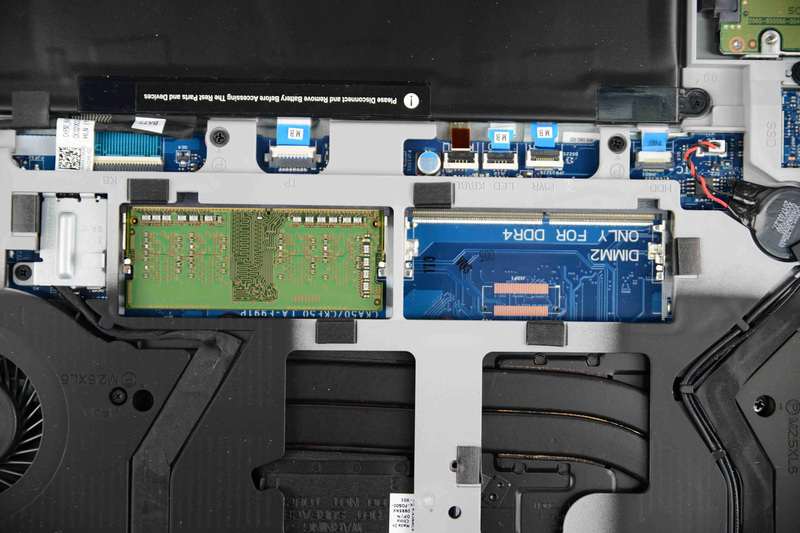 Remove the four screws. You can easily remove the hard disk module. 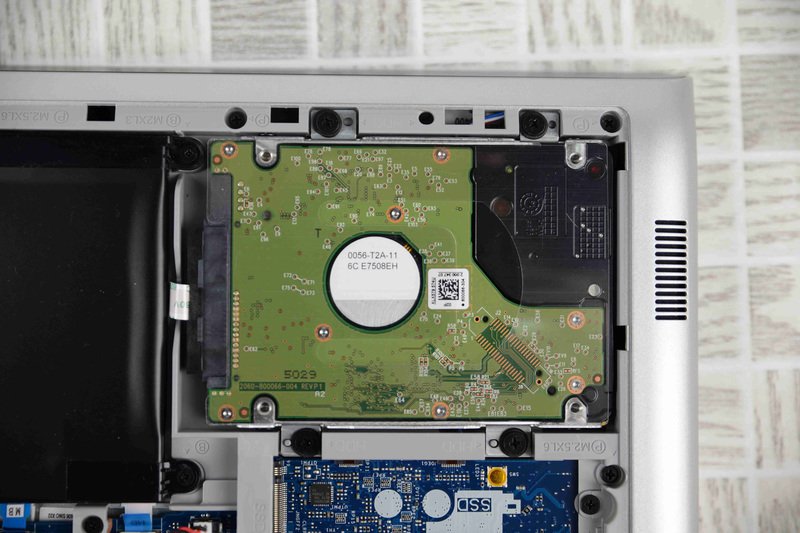 The laptop comes with a WD 1TB 5400RPM hard drive. 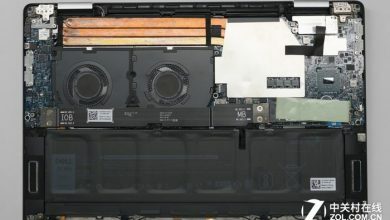 In addition to CPU and GPU, the graphics card‘s flash memory chips, power capacitors, and motherboard chipsets are covered by the heat sink, and the cooling system design is perfect. 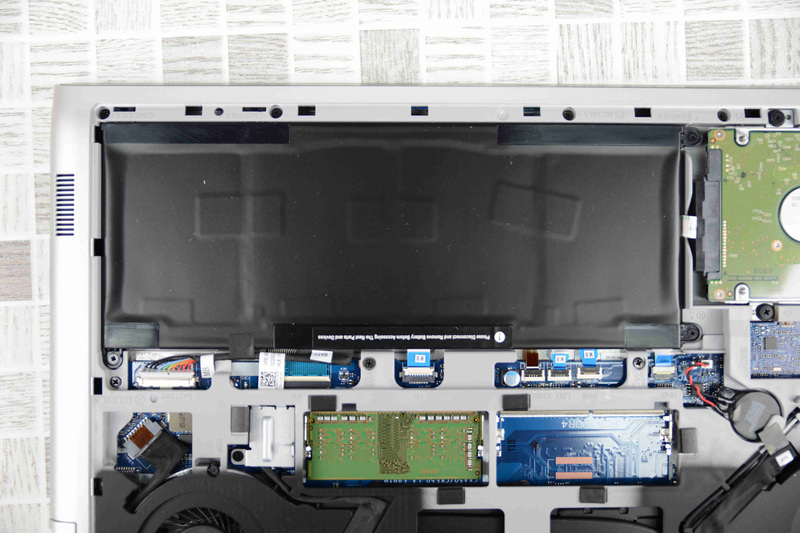 The laptop has two RAM slots and only comes with an SK Hynix 4GB DDR4-2400 MHz RAM. 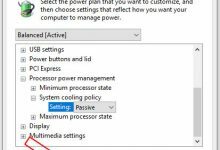 It supports up to 32GB DDR4 RAM. 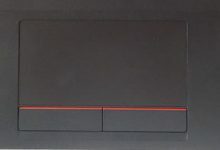 It also has an M.2 2280 SSD slot, it supports SATA3 M.2 SSD, But I do not know whether it supports PCIe NVMe SSD. 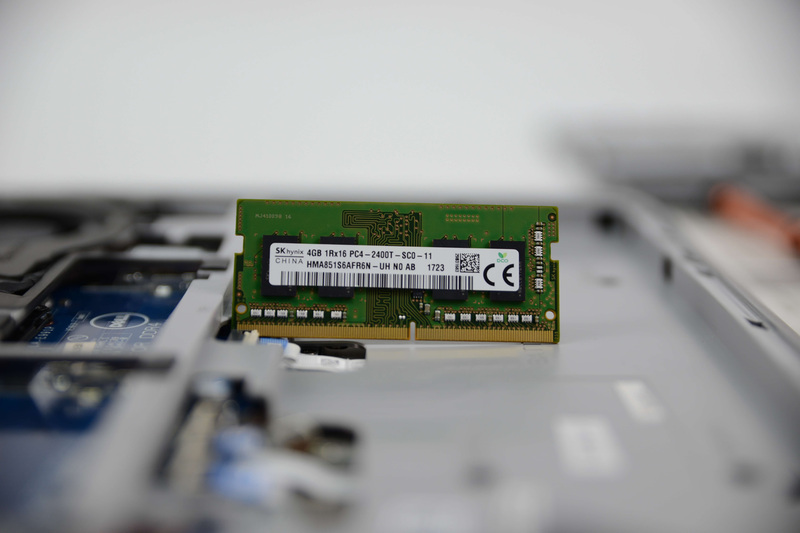 Its wireless network card and CMOS battery can be easily replaced.